Indraneela Parvatham Temple is located at Kathmandu in Nepal. This holy Shrine is one among 275 Shiva Sthalams and is dedicated to Lord Shiva in the form of Neelachalanathar. 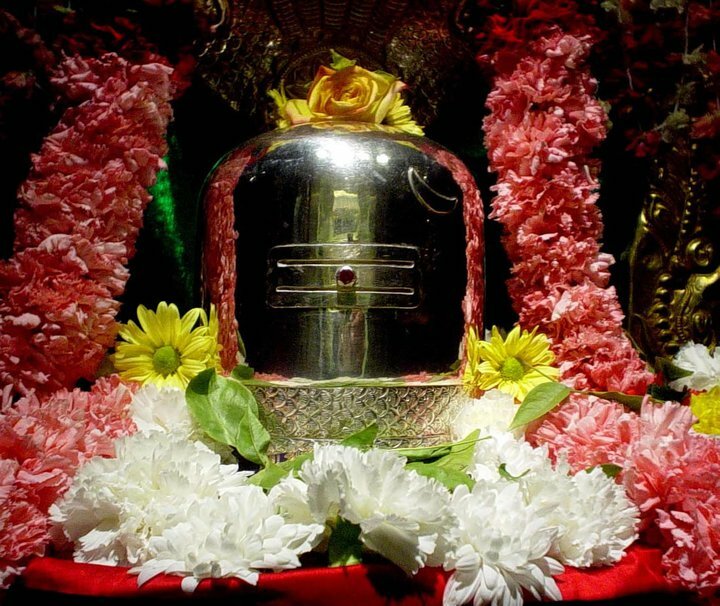 This is one of the 4 Shivastalams in the Himalayas praised by the tamil hymns of the Saivite Nayanmar Tamil Saints of the 1st century CE - the other three being Gowrikund, Kedarnath and Mount Kailash. A towering peak (6000 Meters tall) reached by a long trek from Kathmandu is revered as a manifestation of Shiva and a green rock is revered as a manifestation of Ambal. Indra is believed to have worshipped Shiva here. Arjuna, the Pandava Prince is believed to have worshipped Shiva here, and obtained the Pasupata Astram. This shrine has not been visited by any of the Nayanmars, although its praises have been sung by Sambandar from Kalahasti in today's Andhra Pradesh. Indraneela Parvatam is the first of the Tevara Stalams hailed by the Tamil hymns of the Nayanmars, located in Kathamandu nepal. Indraneela Parvatham is hindu Temple dedicated Lord Shiva . This Holy shrine is one among 275 Shiva Sthalam and is situated in the holy place of kathamandu nepal. Legend has it that Indra is believed to have worshipped Siva here.Arjuna obtained the Pasupatha Astram after offering prayers to LordSiva. The devotees visit this temple get bestows from lord Shiva and devotees get wealth , health ,prosperity, and richness. Kokileswarar Temple, Tiru Kozhambiam, Thanjavur, ..